Shakira is a 2015 graduate of the National Institute of Dramatic Art, prior to which she trained in the Aboriginal Theatre Program at WAAPA in Perth and the Aboriginal Centre of the Performing Arts in Brisbane. 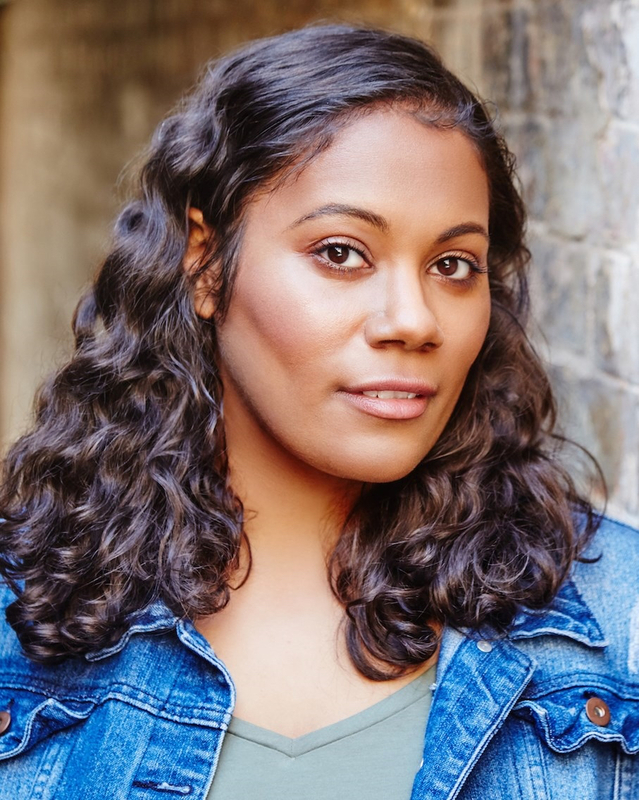 Theatre credits include the one woman show The Weekend (Sydney Festival / Mooghalin Performing Arts Inc), Simone Tucker in The Long Forgotten Dream (STC), The Narrator in Creature (Stalker Theatre Company) and the Blacktown Angel in Home Country (Sydney Festival / Urban Theatre Projects). Film and TV credits include: Alex in Diary of an Uber Driver (ABC TV), Jo in Doctor Doctor (Essential Media & Entertainment), Debs in Hyde and Seek (Matchbox Pictures), Jodie in Scout (Noble Savage Pictures) and herself in the SBS documentary series Brainscience.